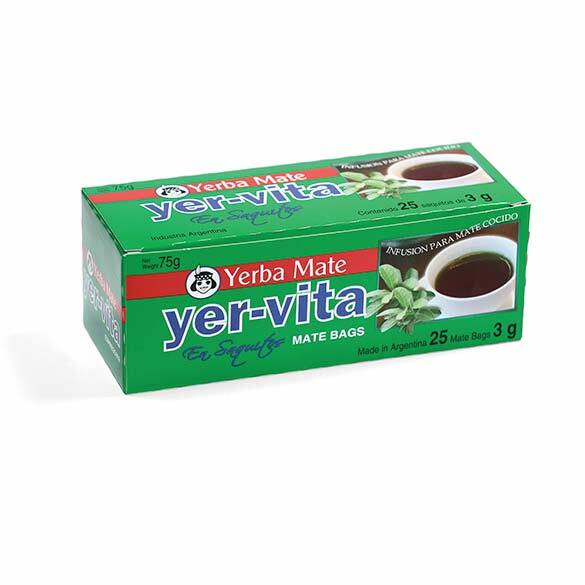 YER-VITA offers a yerba mate infusion, served both hot or cold, with a distinctive bitter taste and sweet notes. Among its many benefits, YER-VITA is rich in vitamins (A, B1, B2, C and K) and carotenes. It is also an energizing drink due to the fact that it contains “mateina”, a substance similar to caffeine that helps reduce cholesterol. It also contains important amounts of iron, phosphorus, sodium and magnesium.